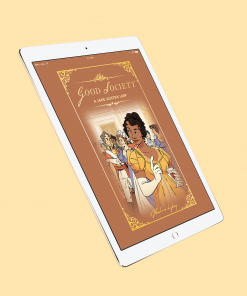 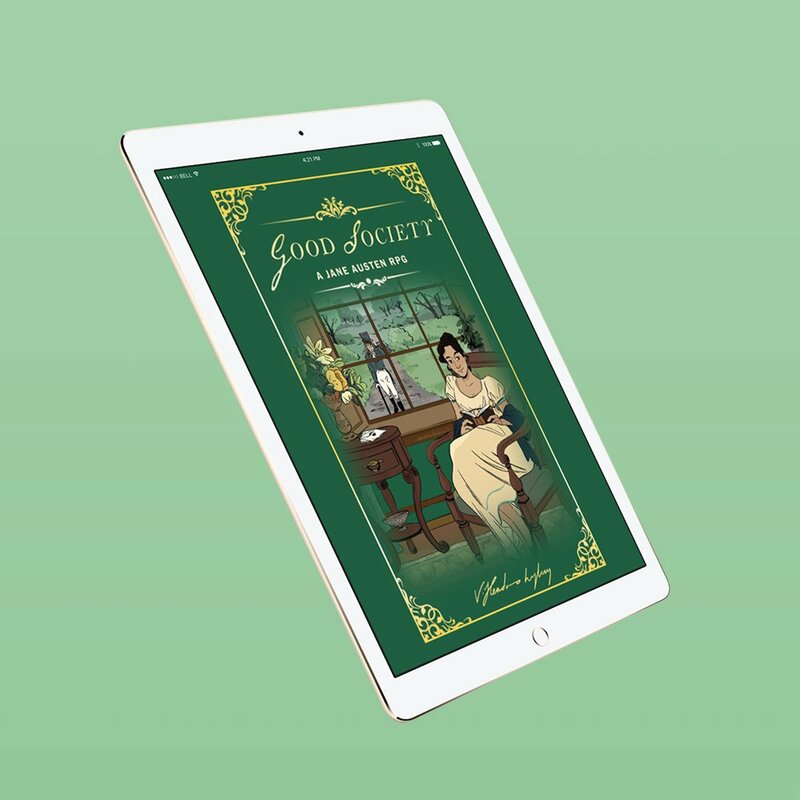 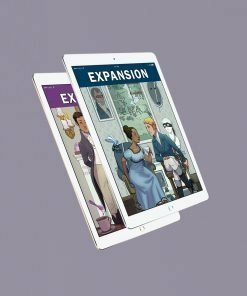 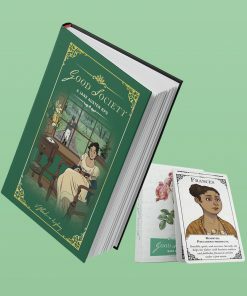 This is the PDF of Good Society: A Jane Austen Roleplaying Game. 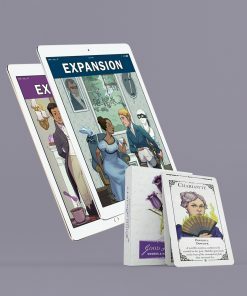 It includes a PDF version of Good Society, and PDF copies of the Secret Desire and Relationship cards, and Deck of Connections. 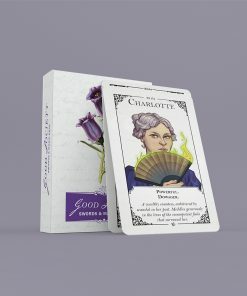 If you would like a physical copy of the cards, you can add the card deck to your order. 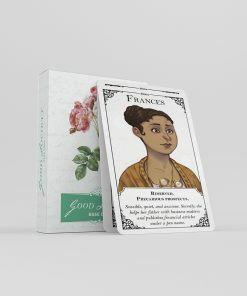 You will receive the game immediately upon payment.